FRC team 225, TechFire, presents our 2017 robot, "FireStorm". FireStorm is designed to be a top-tier fuel scoring robot in the 2017 game, SteamWorks. 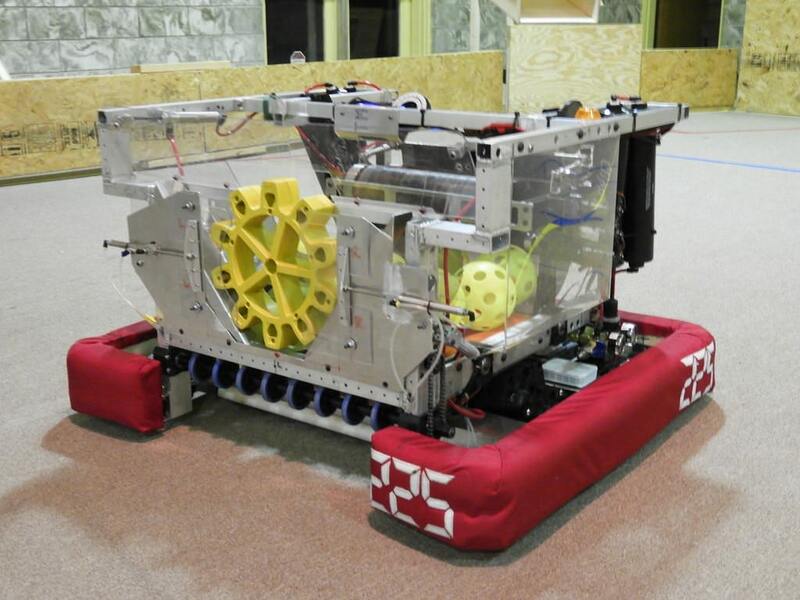 FireStorm can score over 30 fuel in the boiler during autonomous and move 6 gears across the field per match.